In the process of building the website and development, this scripting language known as PHP plays the main role. Also due to the reason for free installation, easy use and flexibility, it is getting much popularity. There are millions of the websites which are being powered by the PHP due to the growing popularity as well as user-friendliness. The PHP plays a vital role in developing the static as well as dynamic websites by improving the functionalities. 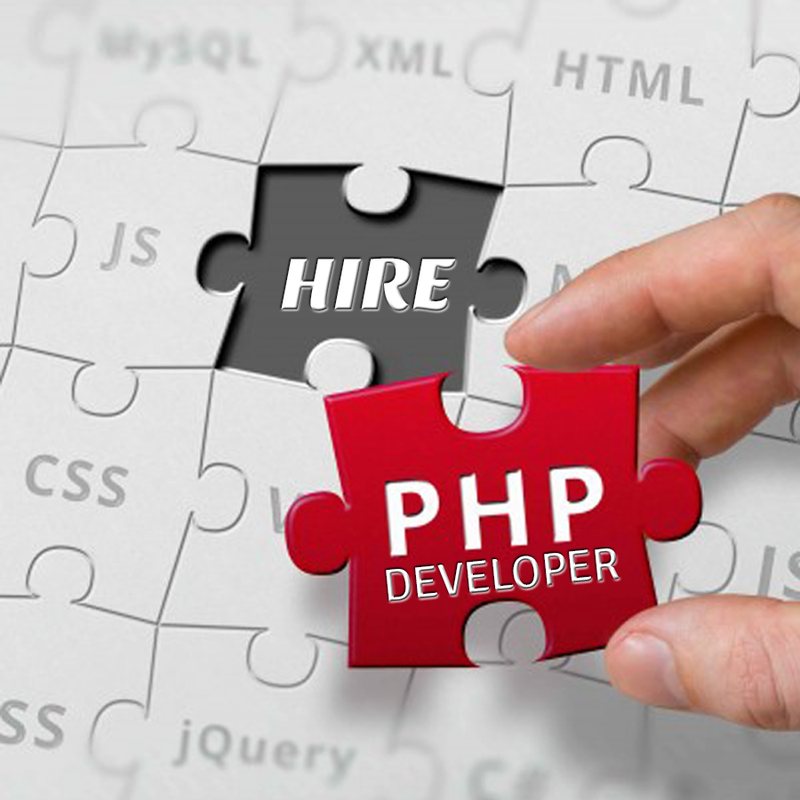 For the creation of any website, hiring the PHP developer is one of the most critical aspects. 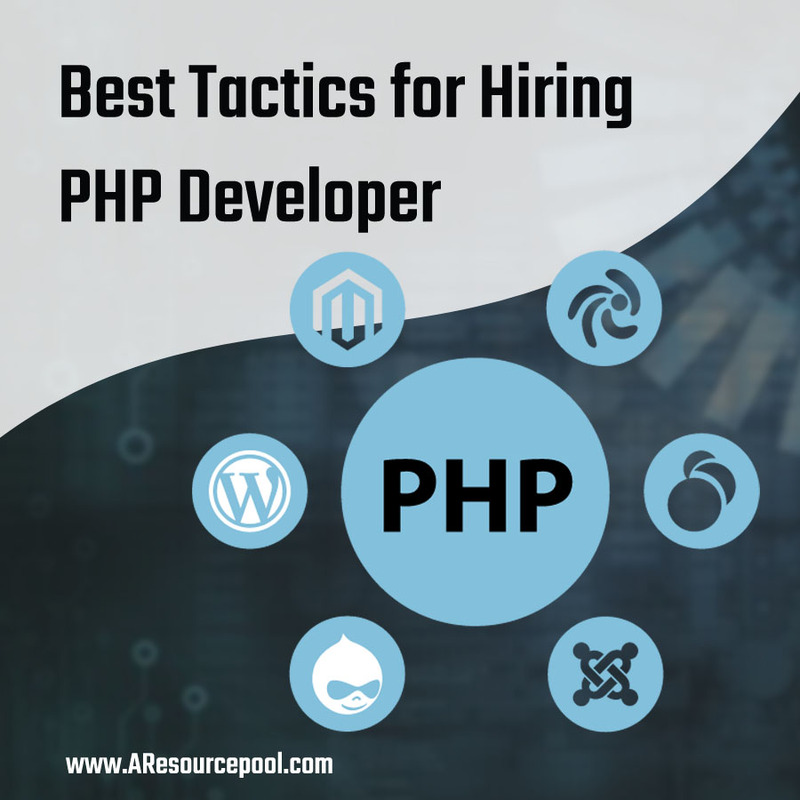 Primarily, there are various PHP developers as well as web development companies but hiring one of the best PHP developers need some of the considerations. The PHP developer will create your online presence which can help you in connecting with your customers in this virtual and competitive world. Thus, it is much important that you hire best PHP developers to get one of the best websites. Well, there is not any room for the competency, otherwise, you will surely risk your organization as well as money. It is not just about the code or the technology but it is about selecting the right developer who can understand the need for your business and has the great passion for developing the website. Are you ready to take up the interview of the PHP developer? Taking the interview is a great decision but do not ask any stereotype question. Do not ask the question such as the release date of the PHP or who wrote this language, as these questions need to be purely avoided. These questions are not going to help you in judging the right developer for your project. You need to take the test of the person about the language rather than asking any stereotype question. Ask the question which cannot be searched online. What is patter of PHP designs? How to encrypt data with use of PHP? For outsourcing one of the best PHP development company or as a PHP developer, it is much crucial that you check out the past projects. You can ask out for the projects as per your project. Check out the case studies as well as check the testimonials offered by the customers about the developer as well as the company. If the company is reputed it will assure you to offer the website without any issues which of high quality and within the specified time. Moreover, you can also talk to the project manager who will handle all the work provided by you so that you can also check out their capabilities. Before finalizing for the PHP developer, remember that you to check the knowledge base of the developers. Well, it is much important to ensure that the PHP developer you are going to hire has the skills which are required for your project. Also check out the kind of the training the company provides to their employees. You need to be updated with the technical trend of PHP. 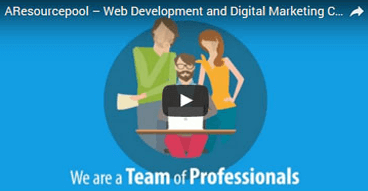 This will surely help you in hiring one of the best developers who can help in your project. Communication is one of the best tactics for everything. The developer needs to much fluent with distinct modes like as audio, phone, web, messages. In some situation the communication among the developer and business over the Skype is effective as compared to the emails which are much lengthy. If you want to get updated with your project make sure that the developer is capable of communicating over the phone. It is much vital to ensure that the developer is able to follow all the instructions which you’re communicating to him. The skill set of the individual for doing the project matters a lot but the attitude plays the main role as it makes or breaks the deal. Hire the developer who is much patient can adapt the changes according to the situation. One of the best ways for finding the best developer is that you need to update about the recent technology and ask the question such as the new tricks or hacks about the PHP or the individual has attended any seminar or PH event. Clearing all the confusion and clarifying all the points will help you in getting the best developer. When you made your mind for hiring the best PHP developer for your project, you need to make some details so that you can make the developer understand the thing which you want and ask them the questions easily. Also, make the contract and get it signed and in list describe the cost so as to avoid all the confusion in the future. Make the thing clear and hire the best one which is none other than Resourcepool Company. This is a leading website development company that can surely meet your desires.